As a maker of superior performance tyres, BFGoodrich is proud to say that they’ve been passionately performance-driven since the start. From the deserts of Baja to the 24 Hours of Le Mans, their rich heritage of successful performance racing helps ensure that your vehicle is ready for any challenge, at any time. 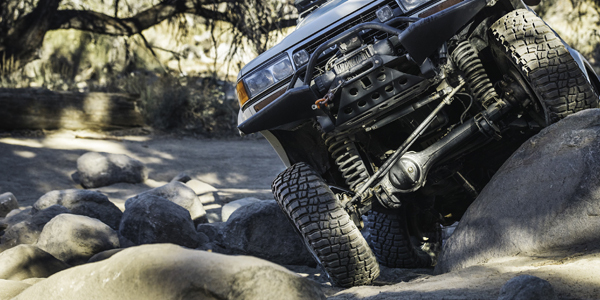 BFGoodrich has faced much adversity through the years in on-and off-road racing, which has taught them many important lessons about the way tyres perform. Their engineers have applied these learnings to every product in every segment. 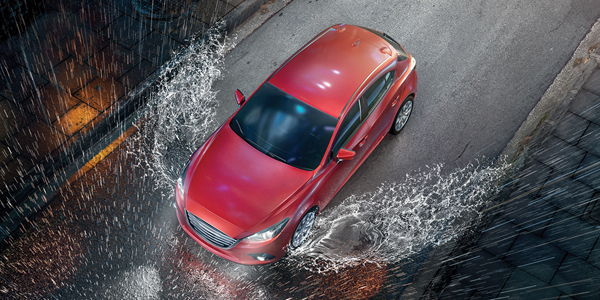 So no matter what type of driving you’re after, you can be assured that BFGoodrich tyres are up to the task. 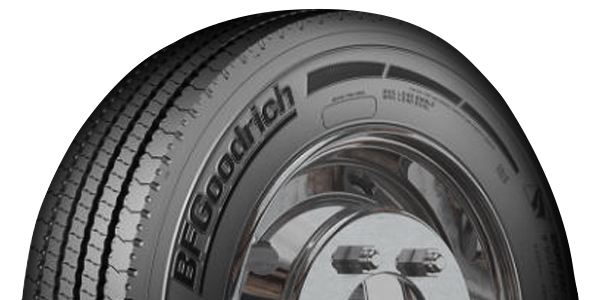 Find out more about BFGoodrich here. 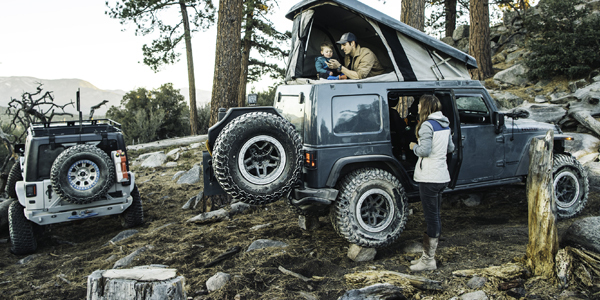 Whether driving on-road, off-road or hauling freight – BFGoodrich drivers are not the kind to just sit back and watch. They’re hands-on, take-the-wheel doers who actively seek the opportunity to prove themselves. And they never quit until the job is done. BFGoodrich stands shoulder to shoulder with customers at a multitude of events all over the world. From trade shows to small grassroots efforts — if you know a race or community that they need to be a part of, let us know. 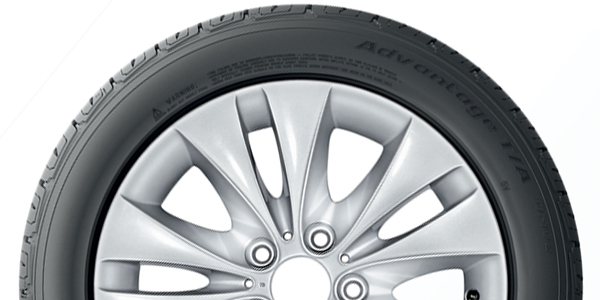 On- and off-road, they provide unmatched capability through tyres designed for performance in difficult and extreme conditions. In competition and everyday life, BFGoodrich erased all doubt about their capability on the road, off the road and over the road. 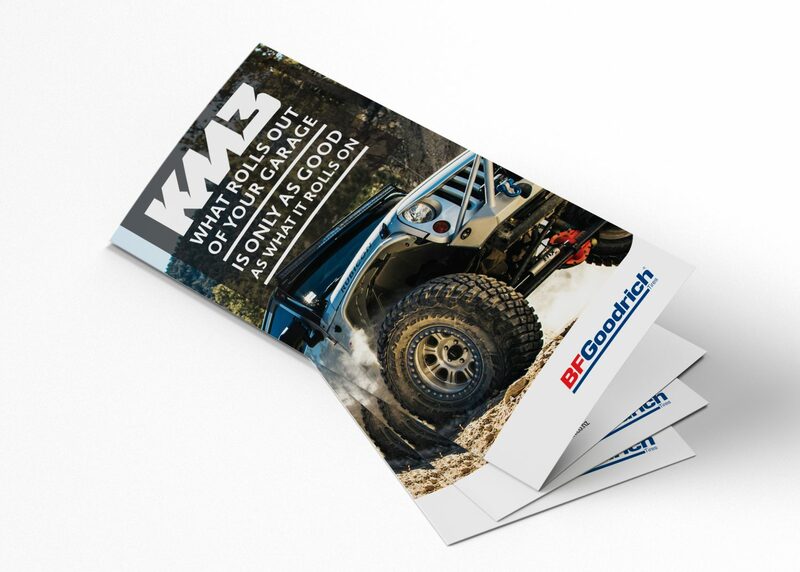 Conquer the toughest off-road challenges with the new BFGoodrich KM3 tyre! 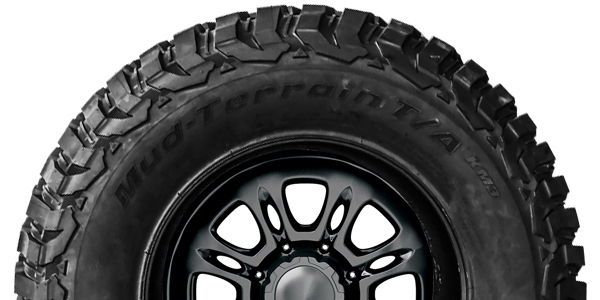 The BFGoodrich Mud-Terrain T/A KM3 was designed to conquer the toughest off-road challenges with extreme sidewall protection, pinch shock resistance and chip-and-tear resistance on gravel. 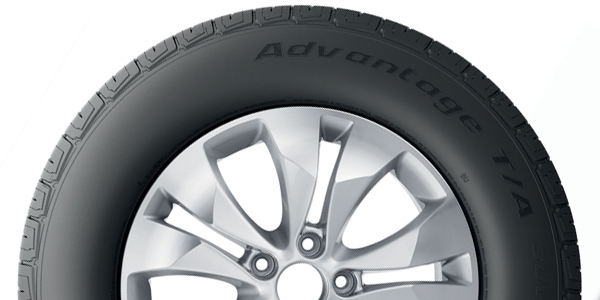 For people looking for toughness, rugged dependability or tyres to take you off the beaten track. 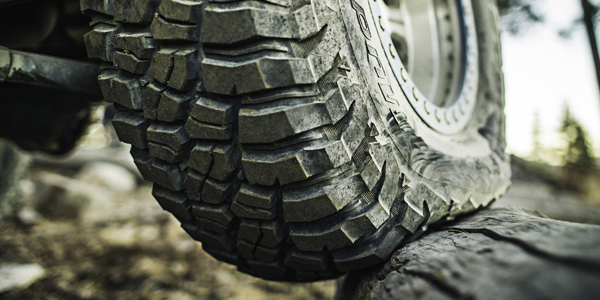 Browse our selection of off-road, 4×4 and 4WD tyres and find what suits your driving needs. 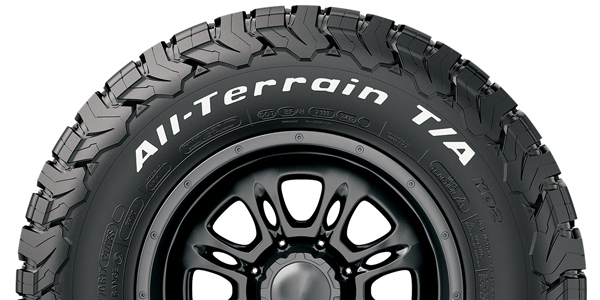 The BFGoodrich All-Terrain T/A KO2 tyre is an On-/Off-Road all-terrain that delivers exceptional toughness, durability and traction for traversing harsh conditions. 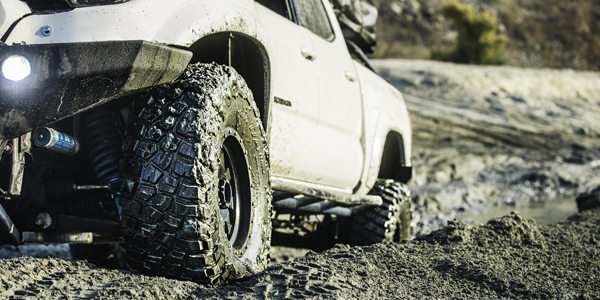 BFGoodrich’s next-generation off-road tyre for extreme conditions. Built through Experience… earned on the trail. 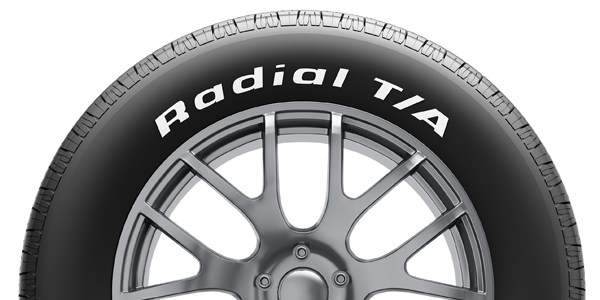 Whether you are in wet or dry conditions, being focused on handling and braking control, this radial tyre will comfortably give you a good ride. Keep your low loader riding high with your trailer’s tyres.